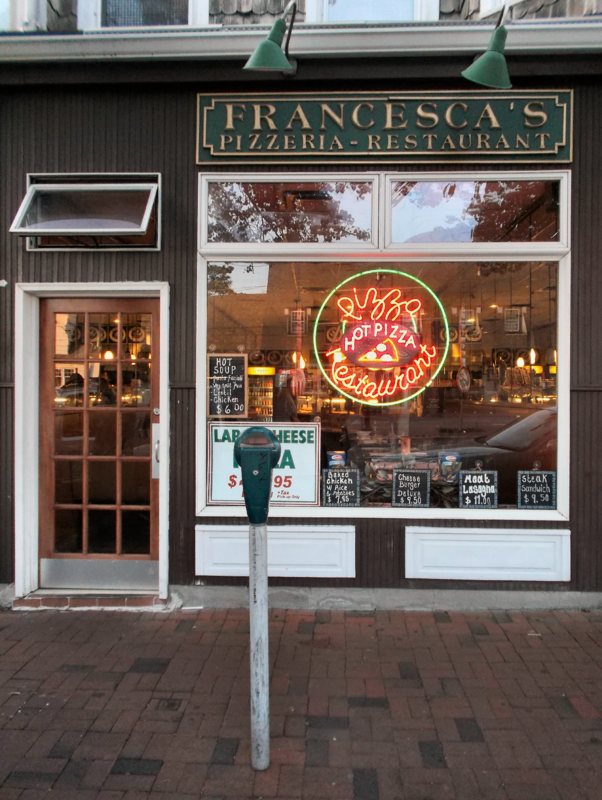 We Have Been Serving Delicious Italian Food, Fresh Salads, Freshly Baked Bread & Rolls and The BEST Pizza in Great Neck, New York since 1991! Yes, We Deliver and You Can Order Online. And we offer catering at your home or office, Call us for details. 516-466-5842 Gift Certificates Available! If you want to pick up your order or dine-in, we are conveniently located directly across from the Great Neck LIRR station. 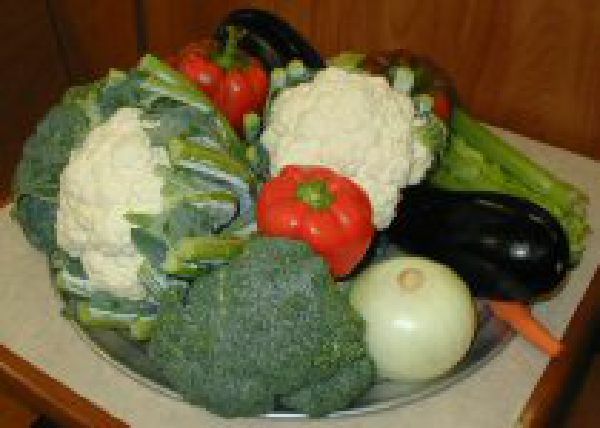 All of our food is freshly made to order. you are a friend who comes to visit. as a guest in our home. As we have for years, we combine our home made cooking with the finest ingredients and the most attentive service to assure you delicious food and a pleasant dining experience. The BEST Pizza in Great Neck since 1991! 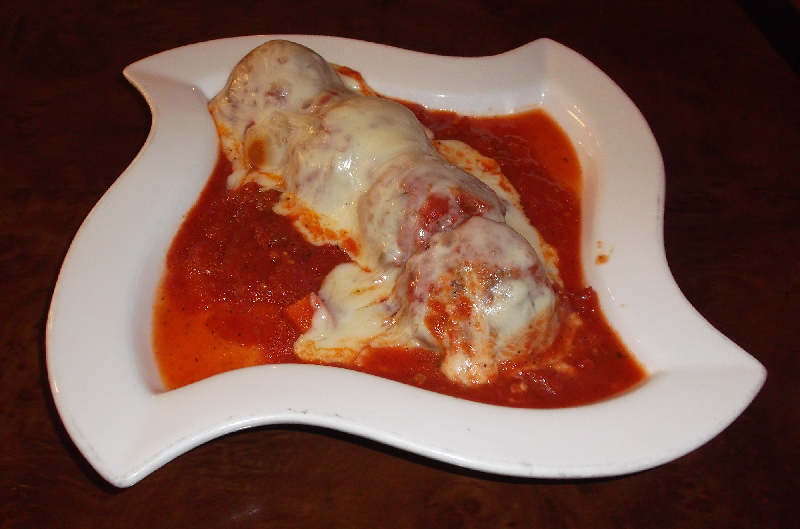 We cook delicious Home Style Italian Food, Heroes, Wraps and Speciality Dishes! We make fresh healthy wraps, hearty hero sandwiches, super soups, delicious calzones and rolls! A Hand Made Pizza for One! 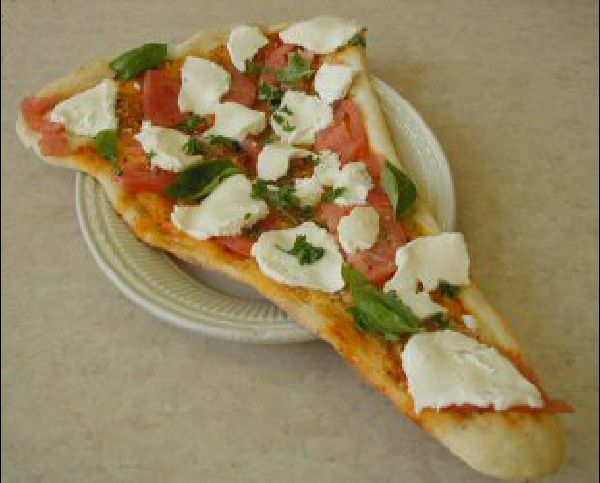 Shown here with Fresh Basil and Fresh Mozzerella Cheese. We can customize your Pizza Rustica with your choice of ingredients. 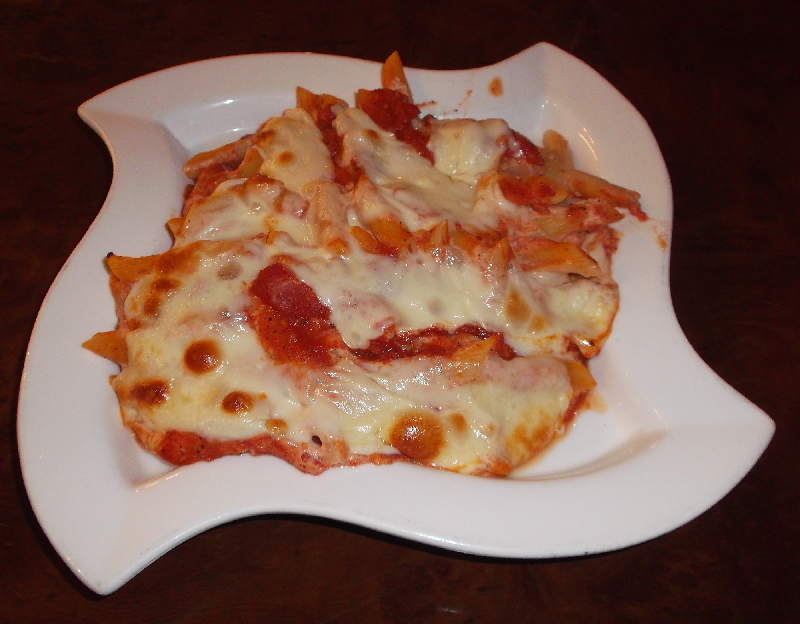 Over 2 dozen Pasta and Home-Baked Specialties to choose from! 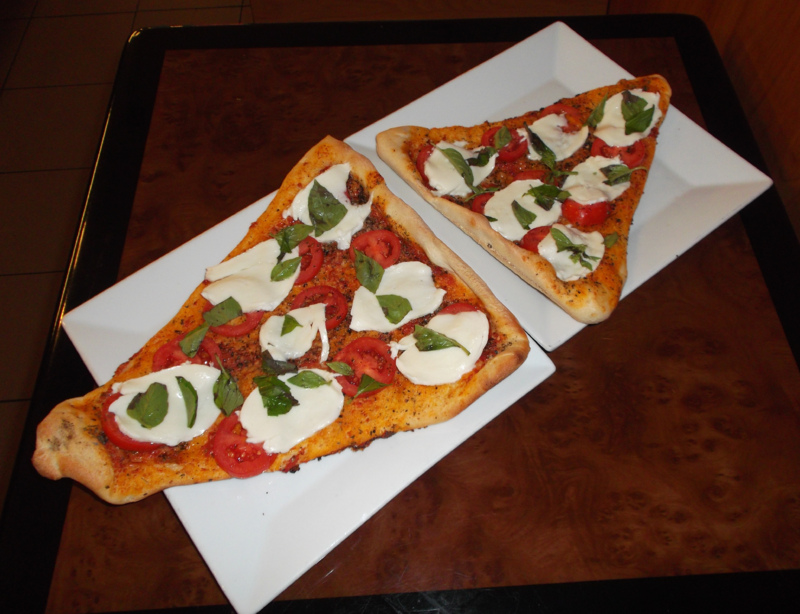 We have many NEW flavors of pizza with different flavors available every week. 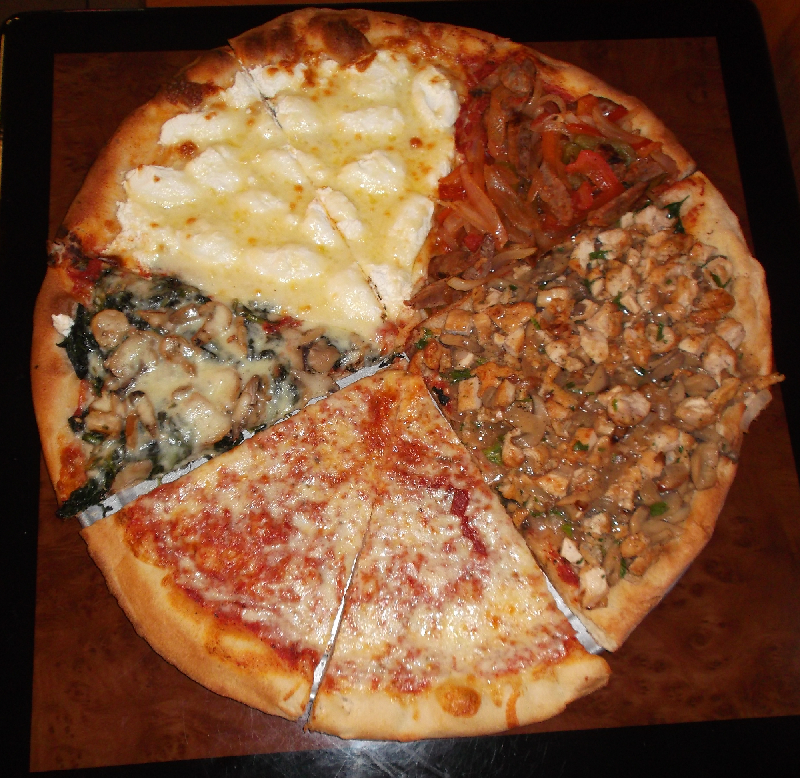 Please call us at 516-466-5842 to find out what new pizza flavors are available this week. 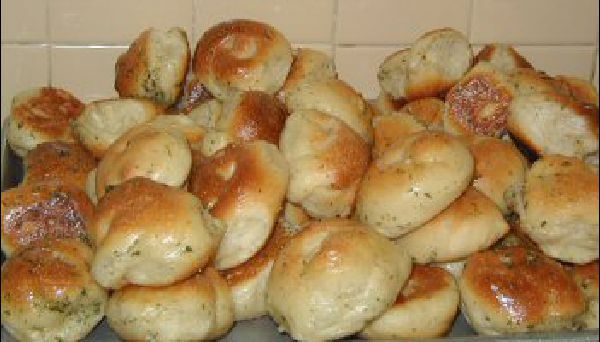 Our bread, rolls and our delicious garlic knots are baked fresh daily on premises. 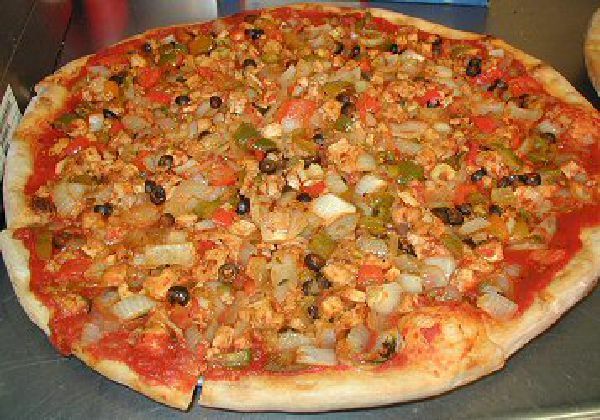 We offer over 30 types of Pizza, by the slice or whole pie. 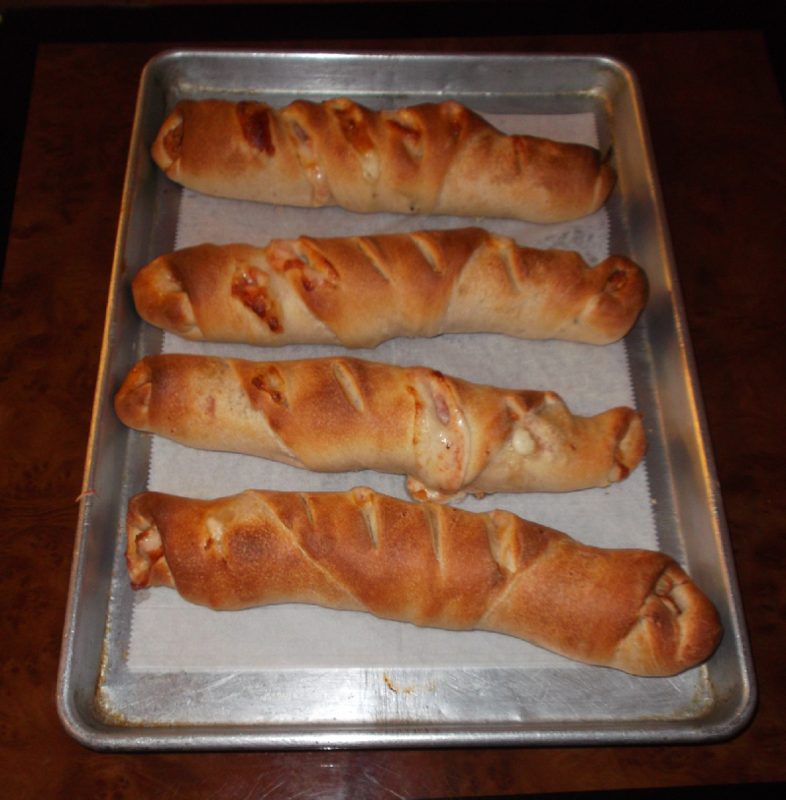 Aldo throws a pizza pie crust! 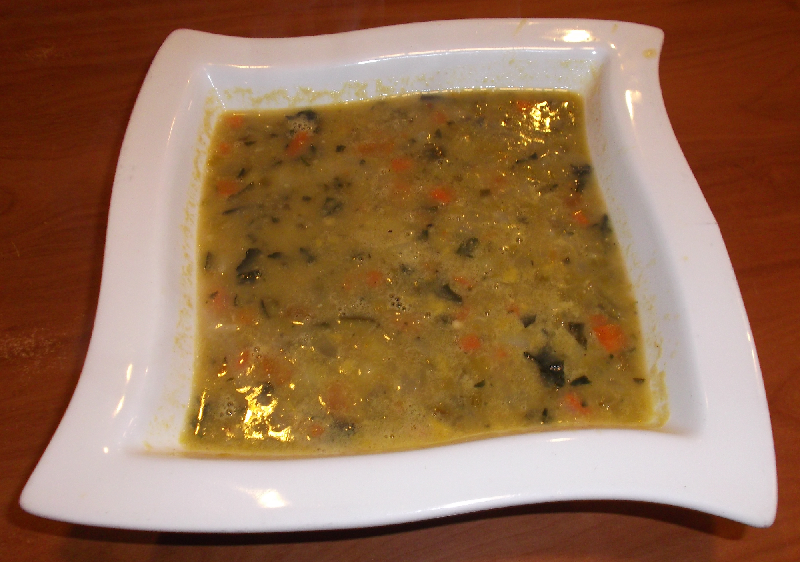 A Bowl of our fresh Italian Style Vegetable Soup! Call us for daily specials! Please note: all menu items, pricing and Item availability subject to change without notice.